Roses are not only the most beautiful flowers, they are also the most popular, well-known and romantic of all flora. 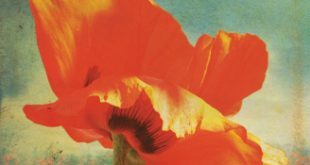 They are mentioned in fairy-tales, literature, music, movies and all forms of human interactions, so they are well-known even by those with limited understanding of flowers. There is a long followed tradition of using them in celebrations, coronation ceremonies, and weddings ever since the Victorian era. It’s these flowers that have been historically responsible for creating a scintillating and breathtaking ambiance for all sorts of big events. They have easily been the most powerful epitome of love, romance, and desire throughout the years and this makes them a bare essential in weddings, valentine day themes, anniversaries and various other celebrations. After all, who could possibly forget all the classic white wedding ceremonies and the role of stunning bulk white roses in them? 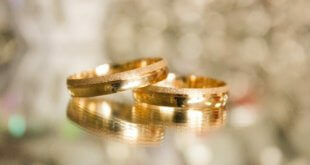 They create the most beautiful, romantic and elegant ambience with their liveliness. 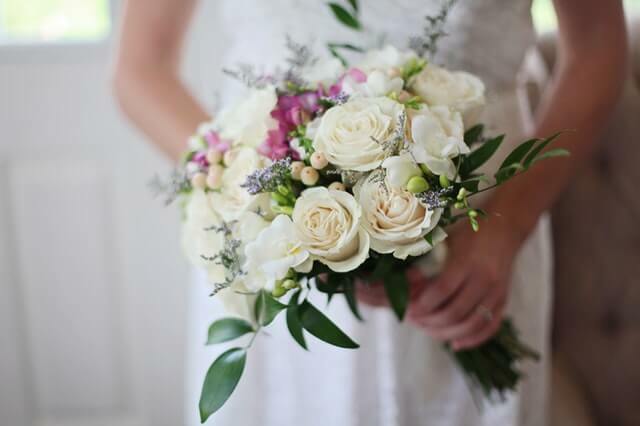 There are hundreds of varieties of roses and most of them are available throughout the year to help couples welcome their guests through mesmerizing wedding flower arrangements. If you’re looking for interesting ideas on how to feature roses on your wedding, take a look at our guide to unique rose flower arrangements to consider for your wedding day decor. Simple rose illustrations, designs, and patterns work smoothly for setting the perfectly romantic, beautiful wedding invitation. You could take it one notch up by using real rose petals or blossoms or even paper roses for the purpose. You could even use the idea to drop subtle hints as to what your wedding guests can expect in terms of the wedding decor and floral arrangements on a special day. Use your creativity here and make all the difference. Rose centerpieces and bridal bouquets are classics, but there are still more unique ideas to incorporate these petals in your wedding ceremony. How about wearing a bridal dress inspired by rose blossoms? You could easily show your love for petals by wearing a rose-inspired designer bridal dress for the ceremony and make a perfect statement. Roses could be the perfect elements to accentuate the bridal look and even the whole wardrobe of the day. 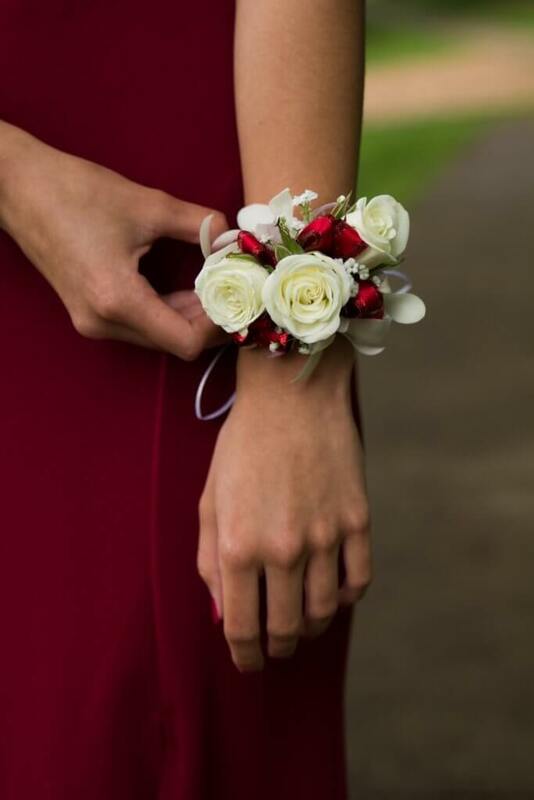 Think about incorporating roses to your hairstyle – a few beautifully placed smaller roses could look absolutely stunning and unique. If you want to go more traditional way, wear a floral crown made of bright colors like peach or orange roses. You could even some greenery options to add the finishing touch to the whole arrangement or look. 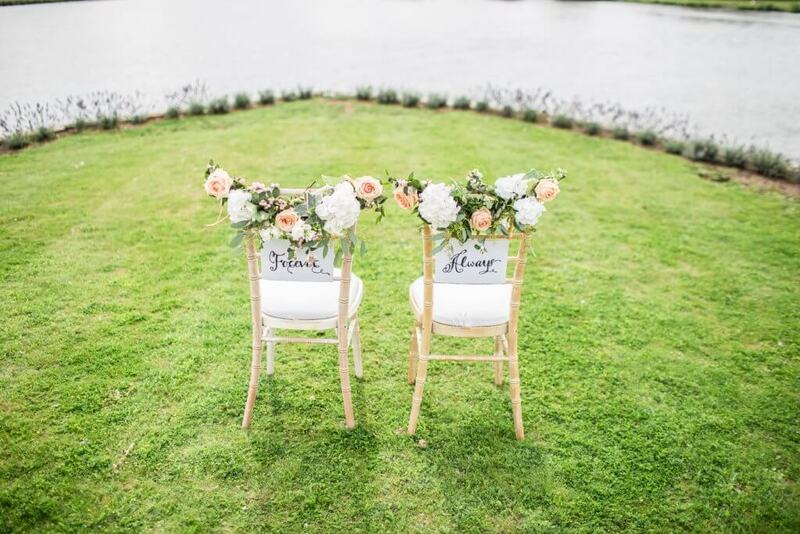 The ceremony or reception chairs could be made into a center of attraction by using roses to decorate them. You could bring your creativity to the forefront by either tying roses in garland forms to the back of chairs for a magical effect. Alternatively, you could tie a pile of the stems with a bow ribbon or cloth. You could also use wire to string some single and beautiful blossoms on the edges of your ceremony chairs to create a scintillating effect. For more grandeur and elaborate decorations with chandelier and roses, the opulent option of chandeliers with roses work easily, too. Add perfect volume and breathtaking effect to the chandelier by either using roses as standalone arrangements or even by mixing them well with complementing shades of other wedding accents. 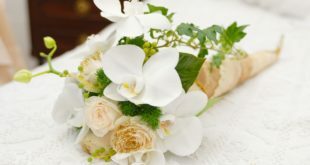 You could hang crystals, ornaments; whatever you like and pair them with the most celebrated wedding petals of all times. 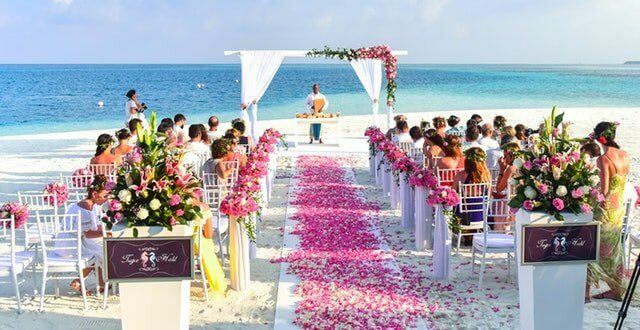 Rose petals and wedding aisles were probably made for each other. You could work out a million designs, colors and patterns to make a ravishing display of colors and textures in the form of rose petals while decorating the wedding aisles. 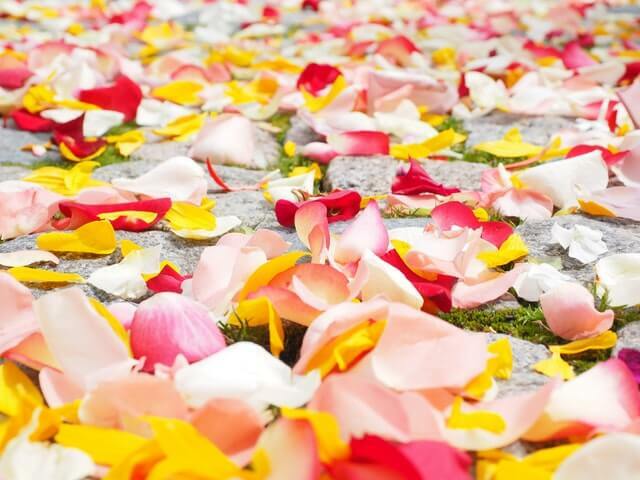 Lavender rose petals, pink rose petals and red rose petals are the classic colors. 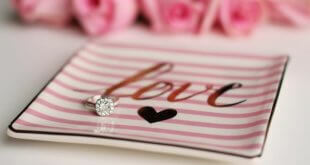 However, you could use anything that matches the wedding ceremony decor and color palette. 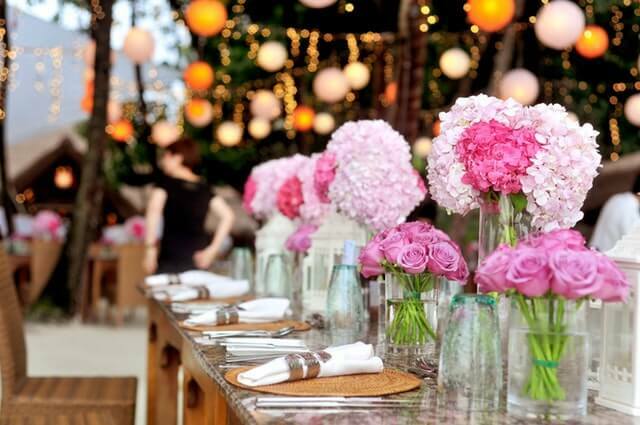 Ideas for rose wedding decor are limitless – you can even find inspiration on Pinterest. You could decorate the wedding arches, drapes, backdrops by using roses. If you want to go overboard with your love of roses, you could easily get a rose-embedded backdrop for the ceremony. The rose walls or photo booth decor is also trending these days at weddings. 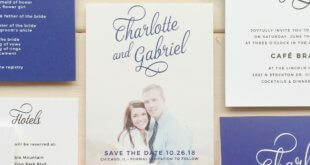 You could easily create an ombre, monochrome or contrast effect with rose wall and photo booths. They make for amazing Instagram-worthy photos for both you and your guests. 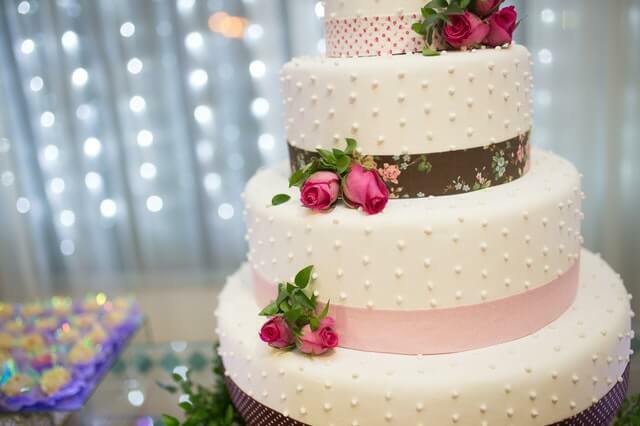 If you don’t want rose inspired cakes for your wedding reception, you could always go with those cute-little custom made cupcakes to add a charming effect to the wedding reception. Have any other ideas to add to the list? How did you use roses in your wedding decor and flower arrangements? Please share below!